Misool Foundation (called Yayasan Misool Baseftin in Indonesian) is the registered charity arm of the private island resort, Misool. 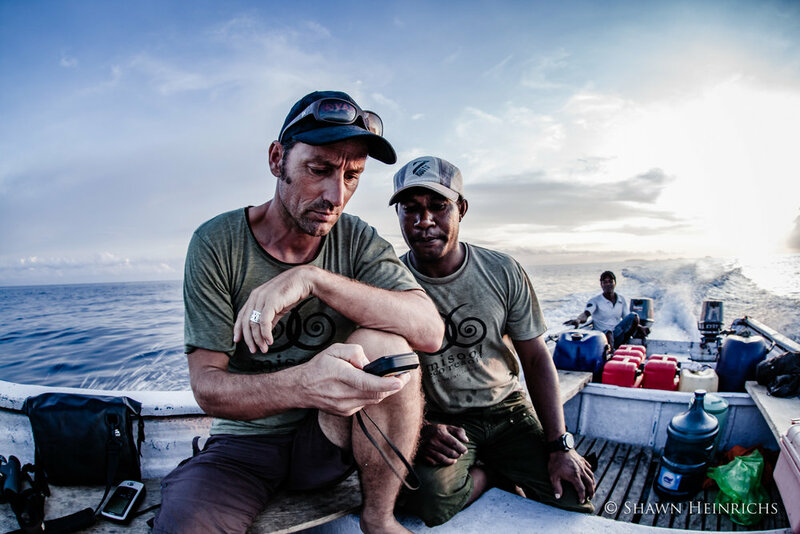 The organisation has a proven track record of delivering measurable conservation results in some of the most remote and challenging locations in the world. In our home base in Raja Ampat, our joint mission is to safeguard the the most biodiverse reefs on Earth through the empowerment of local communities, providing a structure by which they are able to reclaim their traditional tenureship of reefs. The Foundation maintains a broad approach to conservation, combining environmental, social, and educational elements. Misool Foundation is now expanding its mission to address pressing conservation issues across Indonesia, by developing programs and campaigns focused on safeguarding threatened species and important marine habitats. 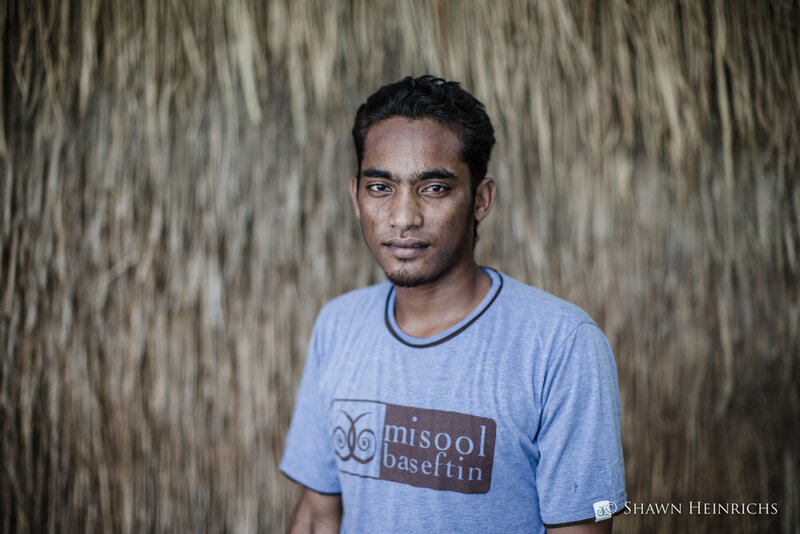 Misool Foundation's work began in 2005, when we leased 100,000 acres/425 sq km of sea from the local community in South Raja Ampat, Indonesia. At the centre of this area was a stunning uninhabited island called Batbitim. Its white beach was strewn with the carcasses of dead baby sharks, whose fins had been removed to supply the shark fin soup trade. In 2006, construction work began on the site of the former shark-finning camp. The primary objective was to establish a conservation centre. But a funding vehicle was necessary to keep the conservation work happening. And so Misool, the resort, was born. The resort was built entirely of reclaimed wood, and not a single tree was cut down in the process. You can read more about that story here.